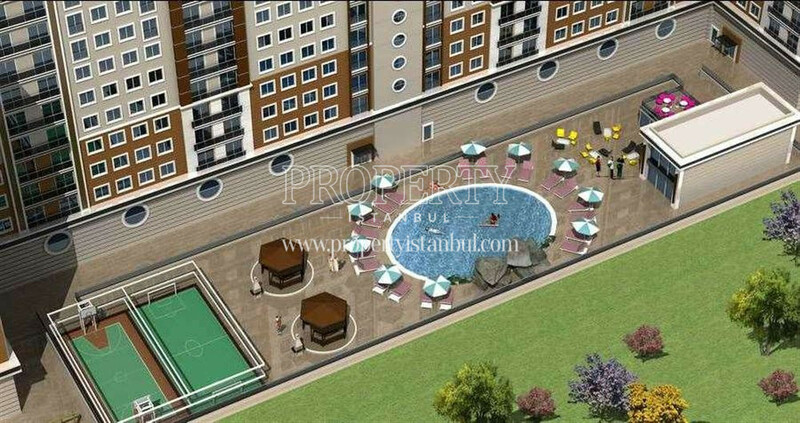 Nefes Residence project is constructed by Pusula Insaat in Beylikduzu. 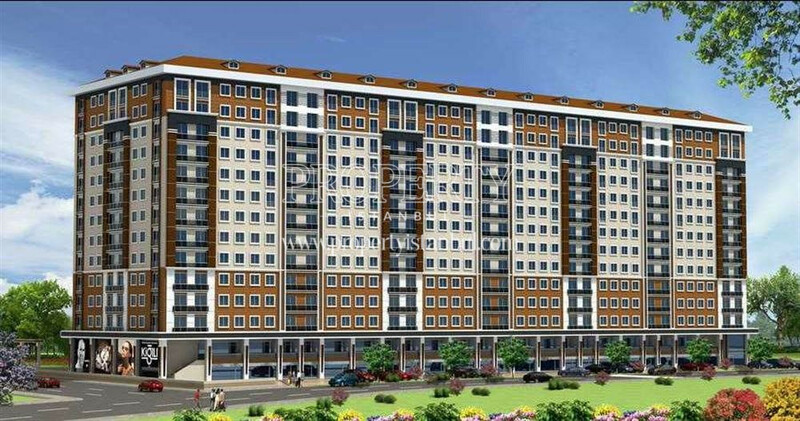 The project consists of 3 blocks and 466 units. Each block has 12 floors. 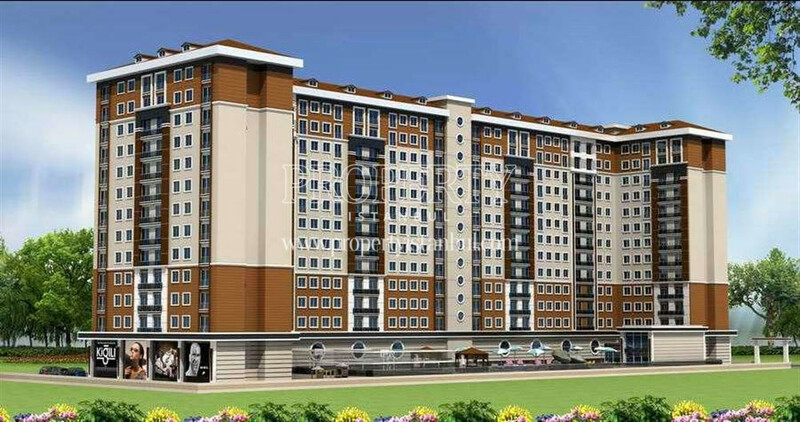 It is built on a total land area of 6.950 sqm. It has also 30 commercial units. 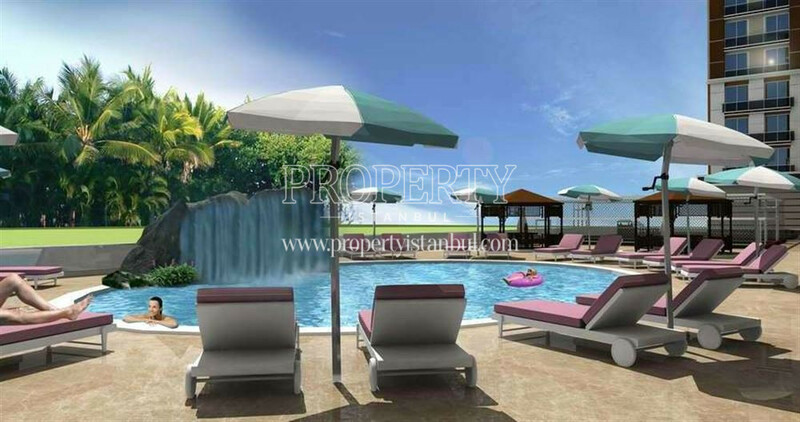 In the project, there are 1+0, 1+1, 2+1 and 3+1 housing options ranging from 38 to 142 sqm. The project provides various social opportunities to the residents of all ages. 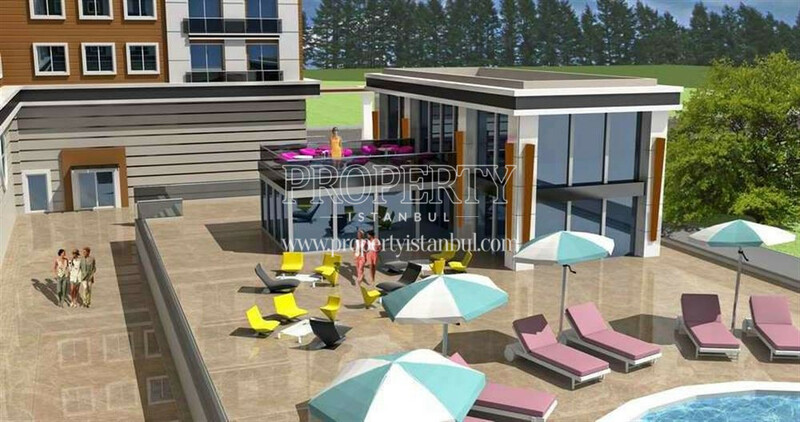 Among the social facilities of the project, there are a semi-olympic pool, reception, basketball area, indoor and outdoor parking areas, tennis court, football field, waterfall, barbecue, Turkish bath, sauna, fitness, steam room, meeting room, dry cleaning, storage space, children playground, park and garden. There is also a grocery store and restaurant/cafe in which people can meet their needs. The apartments have heat and sound insulation system and earthquake resistant materials are used during the construction. The project has high technological design according to its regulations. 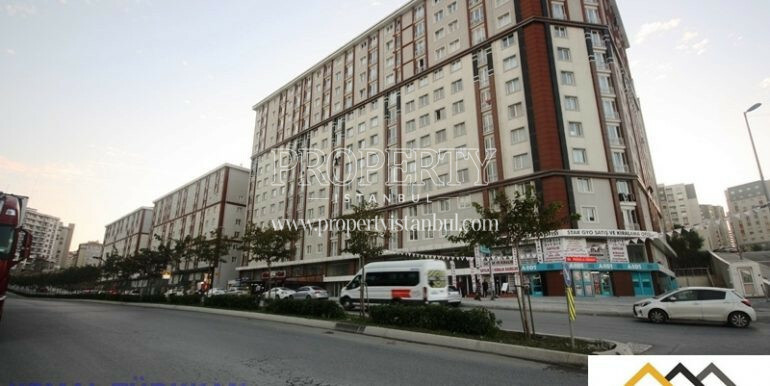 Nefes Residence is located in a central place such that there are shopping malls, university campuses, hospitals and financial centers around it. 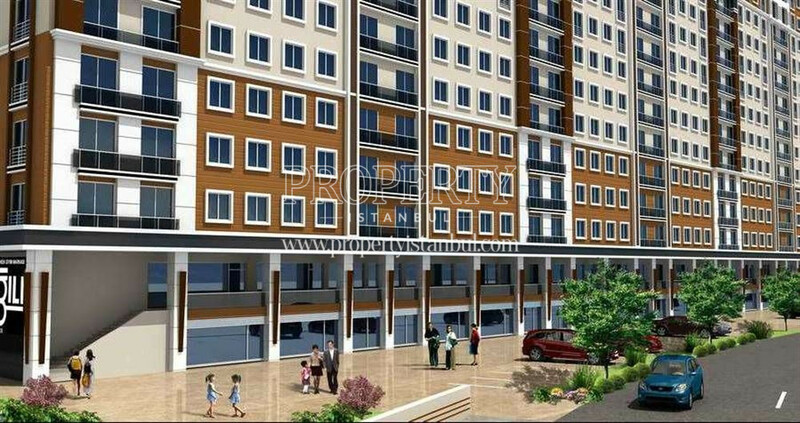 The project draws attention by the investors with its modern architecture. Nefes Residence provides quality, safe and comfortable living spaces for the residents. The nearest bus and minibus stations are 5 minutes walking distance to the project. 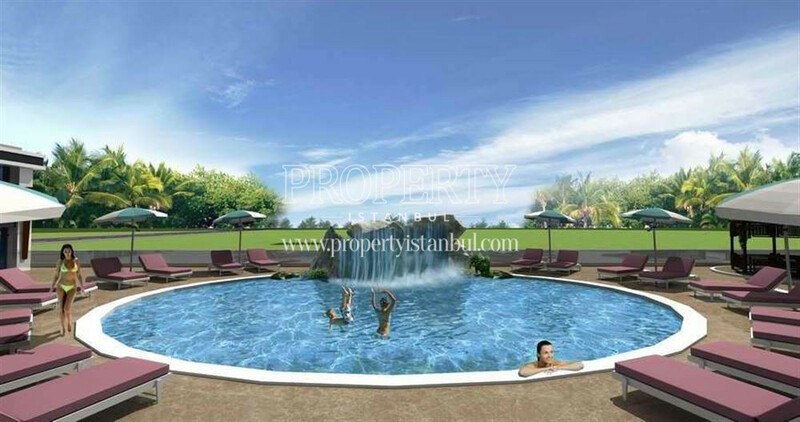 It is also 7 minutes away from the E-5 and D-100 highways and Hadimkoy and Beylikduzu metrobus stations.